Relyence 2018 Release Offers Impressive New Capabilities! To kick off the new year, we are excited to announce the release of Relyence 2018! 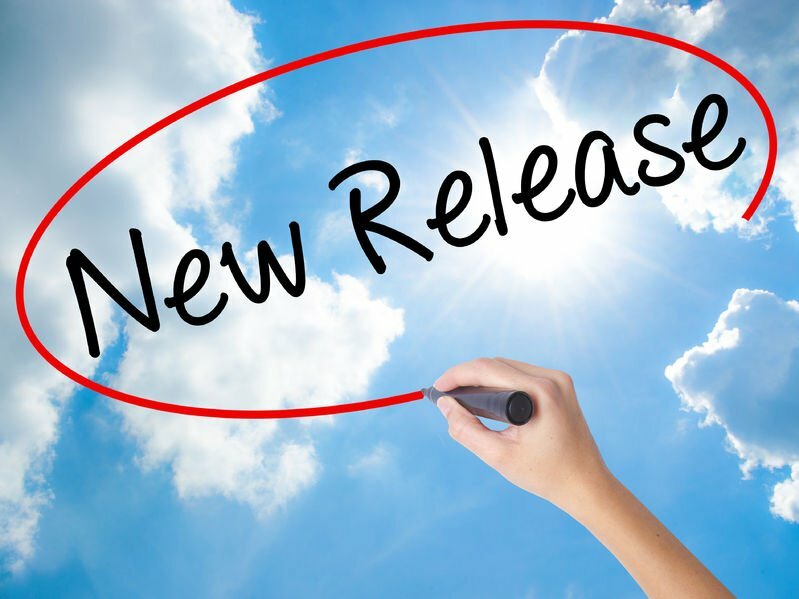 This release is packed with new features across our product line to make our tools even more powerful and comprehensive. We are proud to announce the highly-anticipated release of our FMEA Knowledge Bank, the capability to add custom fields and drop-down lists in FMEA, our new and intelligent Fault Tree-FMEA Link, powerful features for Reliability Prediction including Mission Profiles and What If? Analyses, Snapshots to manage analysis backups, and flexible FRACAS Dashboard widgets to gain new insights from your data. For anyone who has experience with FMEAs, you know that data reusability is key. As you increase your ability to reuse data, you are able to reduce your time spent building FMEAs and, more importantly, produce high-quality and accurate analyses. Insert data from your FMEA Analyses into the Knowledge Bank with a single click for future reuse. Insert as much or as little FMEA data as you prefer – from entire FMEA Worksheets to single FMEA elements such as Effects and Recommended Actions. Quickly and easily search your Knowledge Bank. Autofill your FMEAs with Knowledge Bank data. Sync your FMEAs automatically if the Knowledge Bank data is updated. With time, your Knowledge Bank grows and becomes a powerful database of all your FMEA lessons learned information. By ensuring consistency and accuracy across your FMEAs and eliminating duplication of efforts, the Relyence FMEA Knowledge Bank enables you to complete your FMEAs faster and more efficiently than ever before. In addition to the FMEA Knowledge Bank, we further increased the power of Relyence FMEA with two new features: a wider set of customizable data fields and the ability to add your own drop-down choice lists. Most organizations use one of the most commonly known and accepted FMEA standard formats, such as MIL-STD-1629A or AIAG, as a basis for their FMEAs. They then adapt those standards as needed to meet their unique requirements. Relyence FMEA supports this type of customization, and offers two new features to make it even easier. We’ve added an array of data fields you can use for your own purposes. Every level in your FMEA Worksheet, from the Functions or Process Steps to Recommended Actions, now includes a variety of fields that can be added and labeled as you desire. You can add in text-based fields, number fields, dates, as well as checkboxes to your Worksheets. For example, you may want to add a column to your Worksheet for “Needs Further Review” or “Vendor Name”, etc. Our new bank of customizable fields are there for you to use as necessary. Additionally, for ease-of-use and consistency, you can now create your own custom drop-down choice lists. This allows you to take a specific field, such as End Effect, and create a list of choices that FMEA analysts must select from. You can update, import, and augment these lists as you need. This new capability is even retroactive! If you want, you can change current FMEA columns to choice lists and Relyence with automatically create a list from data already present. For more defaults on this feature, check out our Help Guide on Custom FMEA Lists. Fault Tree Analysis (FTA) is a top-down method to analyze a particular effect on your system and discover all possible contributors to that effect. FMEA is a bottom-up method to analyze a particular system and uncover all possible failures and effects of those failures. Doesn’t it make sense that there should be a way to connect these two analyses? At Relyence, we think so! Additionally, if you are using a FMECA template that includes Failure Mode Failure Rates, those Failure Rates will be automatically synced to your Fault Tree probabilities as applicable. This data can provide the basis for calculating the metrics available in Relyence Fault Tree. 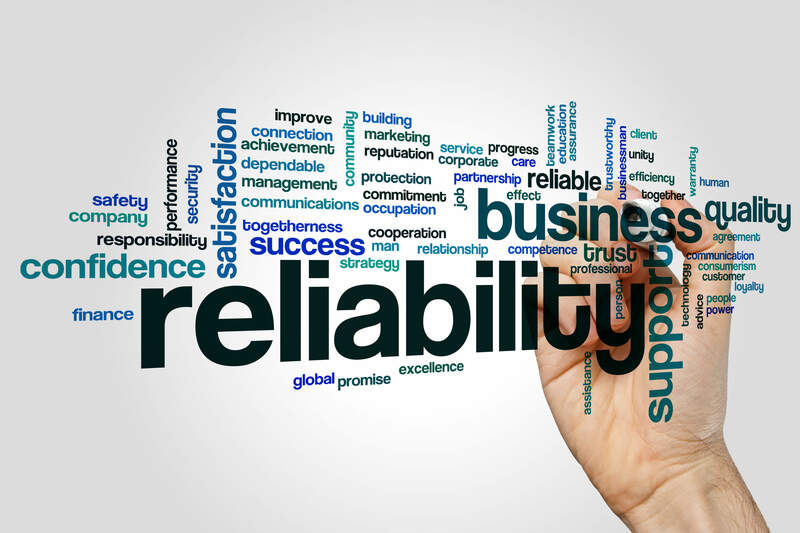 Reliability Predictions provide a powerful way to calculate the Failure Rate and MTBF of your system with only a BOM (Bill of Materials) and some simple information about operating conditions. In traditional Reliability Predictions, you define overall operating conditions such as Environment and Ambient Temperature. But what if your system operates in varying temperatures and/or environments? What if you want to model the entire “mission” of your system? For example, if you are modeling a drone how do you account for take-off, flight, and landing conditions? This is where the concept of Mission Profiles can help. Relyence Reliability Prediction now supports modeling Mission Profiles. Using the Mission Profile Editor, you define each phase in your mission, the operating conditions in the each phase, and the percentage of time that your system is in that phase. You can even model dormant phases, for example those times your system is on the ground and is not operating. You can create any number of Mission Profiles. When performing a Reliability Prediction calculation, you can specify the Mission Profile to use. The built-in calculation engine will take care of the rest and calculate the Failure Rate and MTBF for your mission as a whole. One of the key advantages of using Reliability Prediction techniques is to evaluate how design modifications improve or degrade product reliability. Especially useful in early state design, Reliability Predictions can help you build in reliability before your product even gets to the manufacturing stage. This is where What-If? analyses are uniquely helpful. For example, what if you changed the ambient temperature? Or what if you procured your parts at a higher quality level? What if you lowered the temperature of key components? How would those changes affect your predicted MTBF? These questions typically require you to report your MTBF now, manually make your desired changes throughout your analyses, recalculate, report your new MTBF, and then undo the changes you just made. This is difficult, time-consuming, and error-prone. To make these trade-off analyses quick and easy, Relyence has developed our exclusive What If? feature. Using our What If Scenario Editor, you simply create a new What If? Scenario with the changes you would like to test, such as different temperatures, different quality levels, etc. Press calculate and Relyence will present the results of your What If scenario alongside the original results for you compare. You may decide that you want to implement a What If? Scenario and change your design due to reliability improvement gains. In this case, just click Update and those change are automatically updated in your underlying Reliability Prediction Analysis to account for the new design modifications. Taking What If? analyses even a step further, the Reliability Prediction Dashboard now includes a new What If? widget. This visual view of your What If? 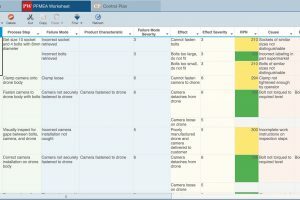 scenario metrics provides an impressively powerful way to see the effects design decisions have on product reliability. Offering the ability to save backups of Relyence Analyses, we are happy to announce our Snapshots feature! You have the ability to take a Snapshot of any Analysis at any time you want. You can then revert to any Snapshot, or create a brand new Analysis from a Snapshot. To learn more about taking and managing Snapshots, please review our Help Guide on Managing Snapshots. Last, but definitely not least, we have released new widgets for the FRACAS Dashboard! 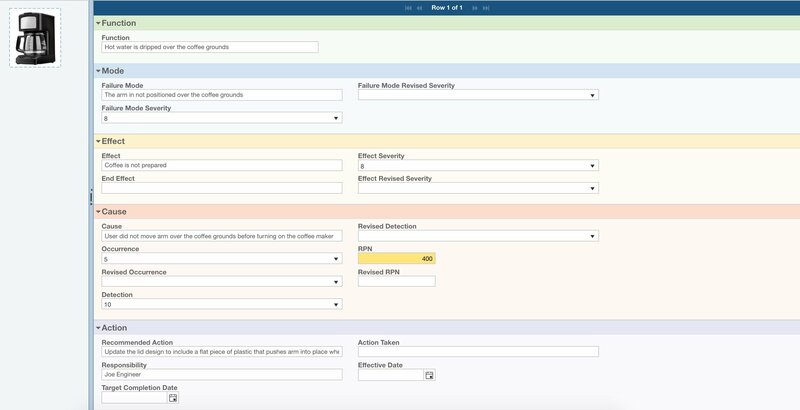 The new Incident Pareto and Problem Pareto widgets allow you to view how many times recurring data appears in your Incidents or Problems reports. For example, you can see how often a specific Failure Mode is appearing across your Incident reports, or how many times a particular customer is experiencing issues. The value of the new FRACAS Pareto widgets lies in the ability for you to gain insight into issue trends. Is there something occurring repeatedly, or more frequently than expected? Having this information on hand enables you to proactively address issues and manage problems before they become critical. Relyence 2018 continues to build on the list of standout Relyence features that have been part of the Relyence suite from the beginning. At Relyence, our mission is produce best-in-class solutions to provide you with the tools you need to meet and exceed your reliability goals. We design with you in mind: our tools are well crafted, well designed, and supported with best-in-class customer service. Anytime, anywhere access: Relyence’s zero-client, browser-based approach allows you to access your data anytime, anywhere. Smart delivery: You choose the best method for your deployment – cloud hosted, private cloud hosted, or on-premise. Design elegance: We believe in designing, developing, and delivering amazing products. This means you’ll find that the Relyence tools are the most intuitive and advanced analysis tools available. Improved collaboration: Relyence’s applications are designed from the start to support team collaboration. We recognize the ever-increasing demands of today’s distributed workforce and fast-paced environment and have built our tools to handle these situations. No training requirements: Our well-crafted interface and intuitive design allow you to jump right in and start performing analyses immediately. Additionally, our support team consistently goes above and beyond.